The practical training brothers of the Salesian Province of Panjim visited Don Bosco Youth Centre (DBYC) Shirva on November 17, 2018. Fr Leandro Gracias, Rector of the centre warmly welcomed the young Salesians. Fr Avil Rodrigues, Vice-Provincial, celebrated the Holy Eucharist for the community. Later they visited the FMA Salesian sisters near by and played with the youngsters of the DBYC before departing to St John Bosco Church, Kelmbet. 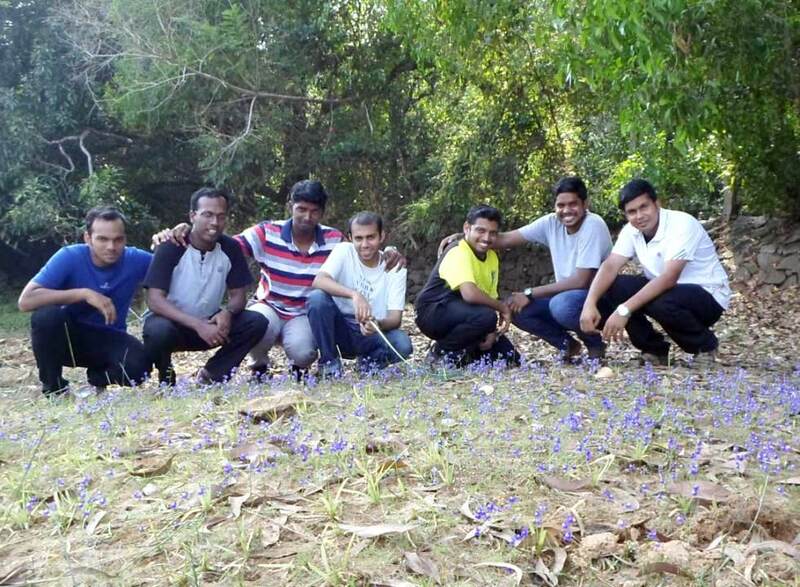 The Young Salesians were on a short visit to the Karnataka mission of the Salesians.